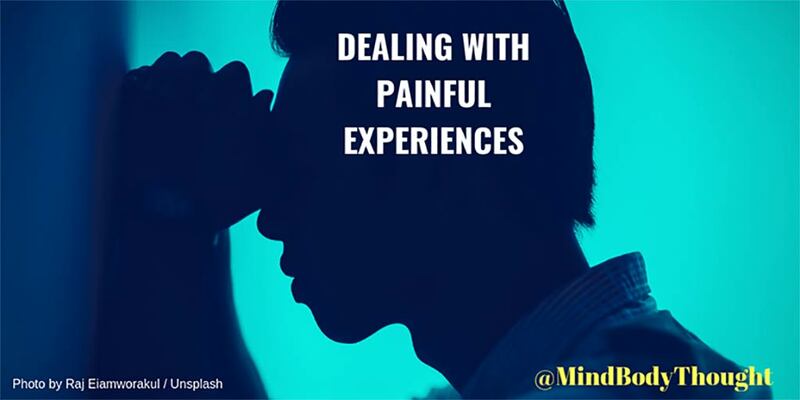 Dealing with painful experiences is not fun, but it is necessary. One of the things I learned the hard way in life was that if I didn’t deal with the painful experiences and toxic stress I had been through, they would deal with me. When we don’t deal with them, they are often disastrous to the body. If you don’t deal with your painful experiences in life they will deal with you. 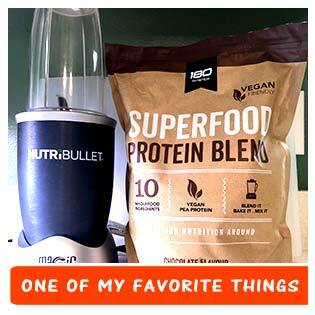 Often it is disastrous to the body. Most likely you have heard of the ACE study but if you haven’t, read more about it. In a nutshell, the study looked at adverse childhood experiences and how they impacted the physical body and physical health later in life. In essence, if you are not dealing with painful experiences, they will show up in the body. This is something that I learned through working with Dr. Paul Canali, founder of Unified Therapy. Dealing with painful experiences is all too common, but if we ignore them, they will take up residence within the body. These things impact all biological systems, and until the energy is dissipated, they will remain within us. 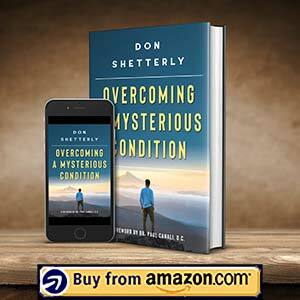 In my upcoming book, Overcoming A Mysterious Condition, I share how not dealing with painful experiences almost cost me my life. It was a very difficult ordeal I went through, and you can read more about it when the book is published. 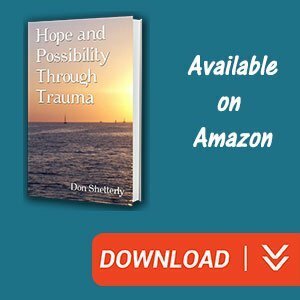 With the experiences I went through, it proved to me beyond a doubt that not dealing with painful experiences was a recipe for major physical challenges and issues in life. One of the mistakes we make is that we know that we have gone through some pretty horrible moments. Often we can see or feel the impacts they are having on the body. Yet, because of our own fears and being stuck in survival mode, we put off dealing with painful experiences. Yes, it takes great courage to walk through these fires, but if we don’t, the disastrous effects on the body can take us to the point of no return. Because of my own work that I have done with massage and what I’ve gone through with Dr. Canali, I now see physical ailments in the body differently. To the trained eye, one can see that people are dealing with painful experiences. It is hard to deny once you know what you are looking for in people. It isn’t just a thought and mind based approach either, because that is only half of the equation. Instead, it requires that we go deep into the cells of the body because this is where the body truly remembers the painful experiences. It is not easy to do this, and very few are trained to fully understand what this means. However, I can tell you without any uncertainty that this is where powerful healing takes place. Dealing with painful experiences is not something anyone should have to endure. I despise it at times, especially when it tries to pull my body under with physical challenges. However, I have learned tools that I use to help me move the energy through those moments, rather than letting it take up residence in my body. The good news is that even though we’ve been through a lot, there is healing. There is a way out.